Iscaguard DGP is a multi-functional ingredient for use in cosmetic preparations. Iscaguard DGP is a blend of glycolic emollients which are used to improve the skin and hair conditioning properties of a formulation. 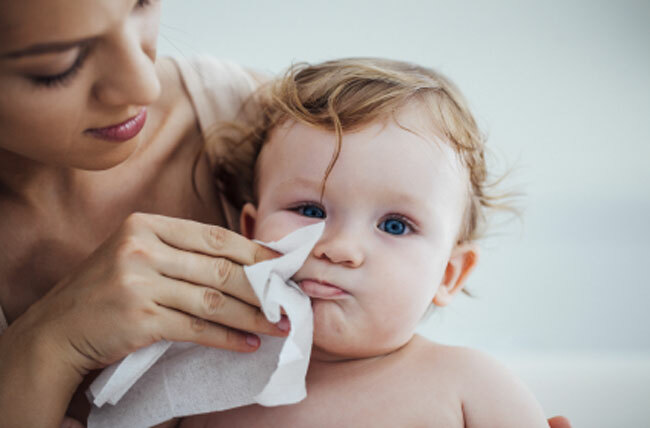 By minimising water loss from the skin, Iscaguard DGP imparts a soft, silky feel to end products. 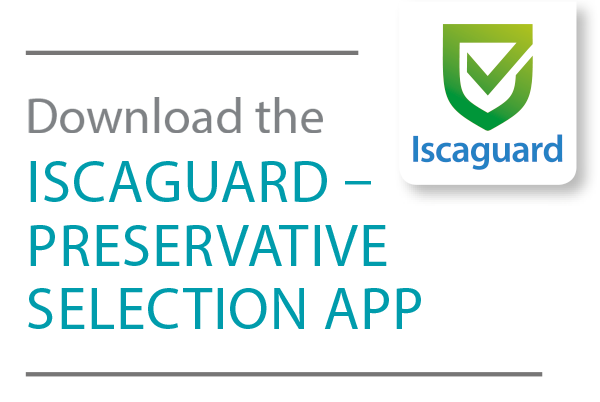 Additionally, due to its intrinsic antimicrobial properties, Iscaguard DGP can be used to cre- ate “self-preserving” formulations. Iscaguard DGP is compatible with most commonly used personal care ingredients. Due to its low water solubility, it is advisable to pre-dissolve Iscaguard DGP into the non- aqueous phase prior to the addition of water. Alternatively, the product may be added prior to any heating stage in order to aid dissolution.